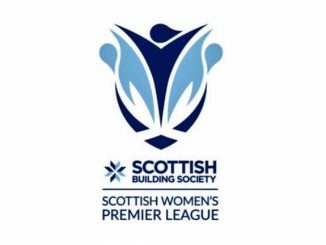 International call-ups meant only two matches in the Scottish Building Society SWPL, as Stirling University and Glasgow Girls both claimed their first wins of the season. Stirling University sealed victory in the top flight with a 3-0 home success against basement side Hamilton Academical. 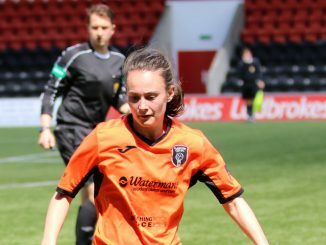 Beth McKay put Stirling ahead with an 18-yard strike with only 8 minutes on the clock and it was 2-0 with just 15 minutes played, Katy Morris driving home from inside the box. The Accies had a good spell and were denied by the crossbar, before Eva Rule beat the offside trap to net the hosts’ third on 76 minutes. 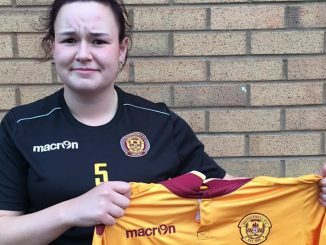 Glasgow Girls got off the mark in SWPL 2 at the fourth attempt, sending third in the table St.Johnstone to a 4-0 defeat. The home side took control with two goals in a three-minute spell just before the interval, Lauren Coleman and Lauren Evans the scorers. 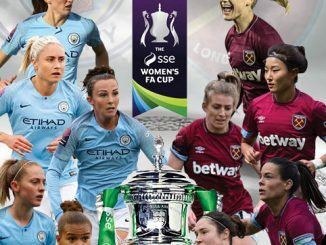 Lucy McEwan made it 3-0 midway through the second half and Georgie McTear rounded off the scoring.